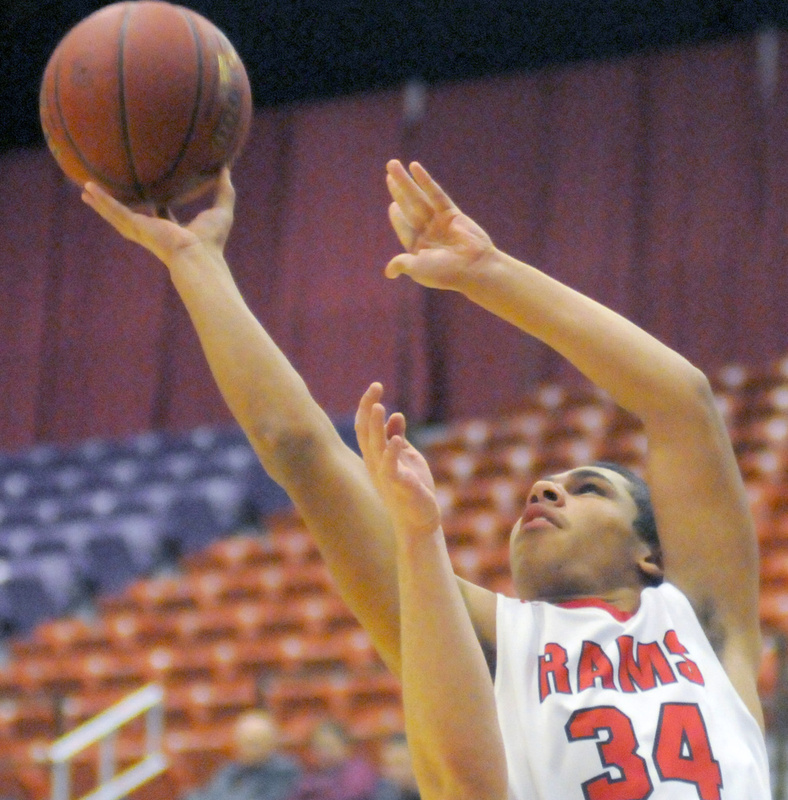 Rams force 24 turnovers and make 11 3-pointers in win. 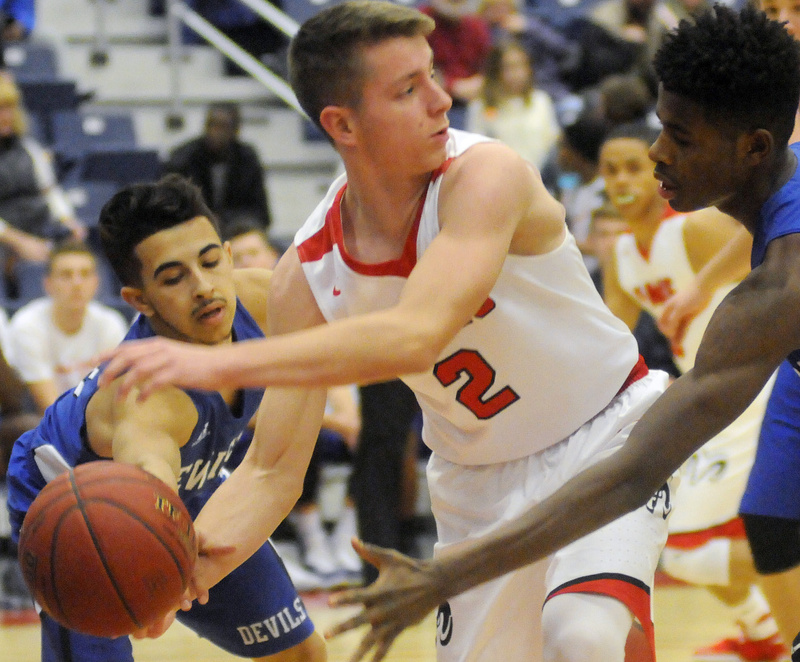 AUGUSTA — The Cony boys basketball team has enjoyed success forcing turnovers this season with its two-platoon, full-court pressure style of play. The question for the Rams has been can they convert these turnovers into points. 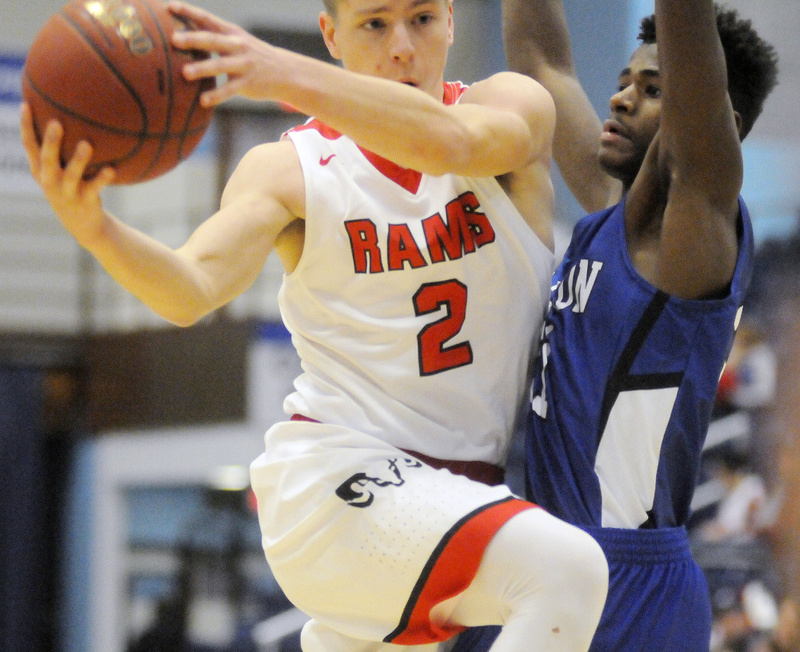 Thursday at the Capital City Hoop Classic, the Rams did just that, getting out to a quick lead against Lewiston en route to a 67-55 win. This was a regular-season game for both teams. 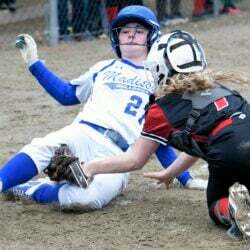 Lewiston, competing in the AA North division, falls to 0-6 while Cony evens its record at 3-3 in A North play. 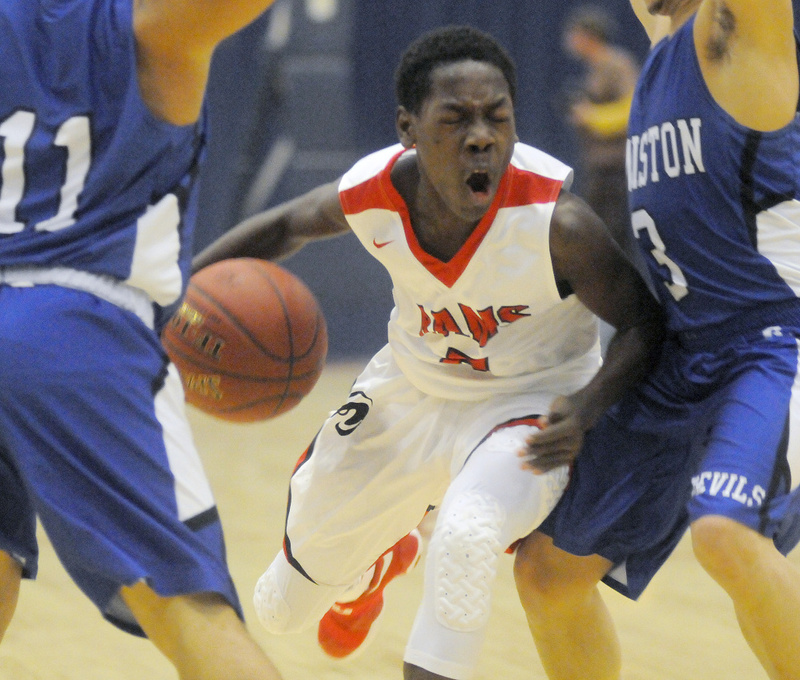 The Rams forced 24 turnovers against the Blue Devils and had the pace where they wanted it. Unlike their last outing where they missed 35 three-point attempts, this time they made most of them. 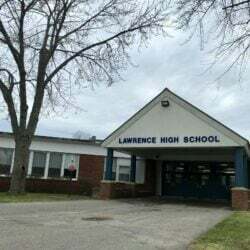 They connected on five in the first quarter, three from junior Jake Dacus, in taking a 21-13 lead. They pulled away in the second quarter, hitting on two more treys while jumping to a 39-19 lead at halftime. The Rams made 11 of 21 three-point attempts and made a conscious effort to take the ball to the basket against the taller Blue Devils. Roddy led the team with 13 points while Dacus scored 12, all on 3s, and Nate Parlin added 11. The group effort extended to defense where the Rams forced 24 turnovers. Most of those came in the first half. “I thought defensively we really did a good job not fouling 80 feet from the basket like we have been,” Maines said. The Blue Devils have played well in spots despite their record. They were coming off a three-point loss to a strong Deering team, but got caught up early in Cony’s frenetic pace. The Rams opened the second quarter on a 9-0 run that featured a 3-pointer from the corner from exciting 5-foot-1 freshman Simon McCormick. 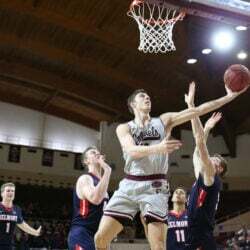 Dacus drilled his fourth 3 on his fourth attempt midway through the quarter to run the lead to 35-15. The Blue Devils lost 6-5 center Luke Madore for the better part of two quarters when he turned an ankle. He came back in the second half but never got untracked. They cut the lead to 12 (45-33) in the third period behind Desmond Jackson and Garrett Pousard, but each time the Rams had an answer. Nate Parlin drilled a 3 from the top of the circle then younger brother Austin banked in a 3 from the right side and Taylor Heath another from the right corner to make it 54-36.